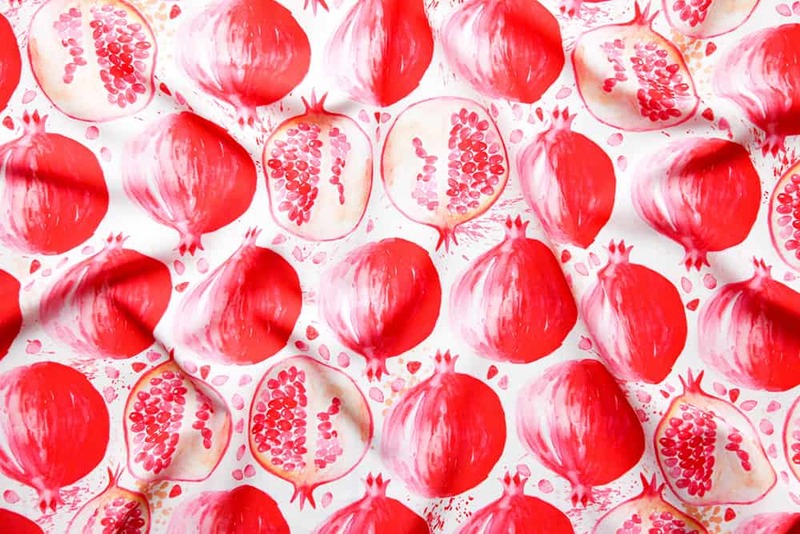 Who would have guessed that pomegranates would generate so much amazing fabric? 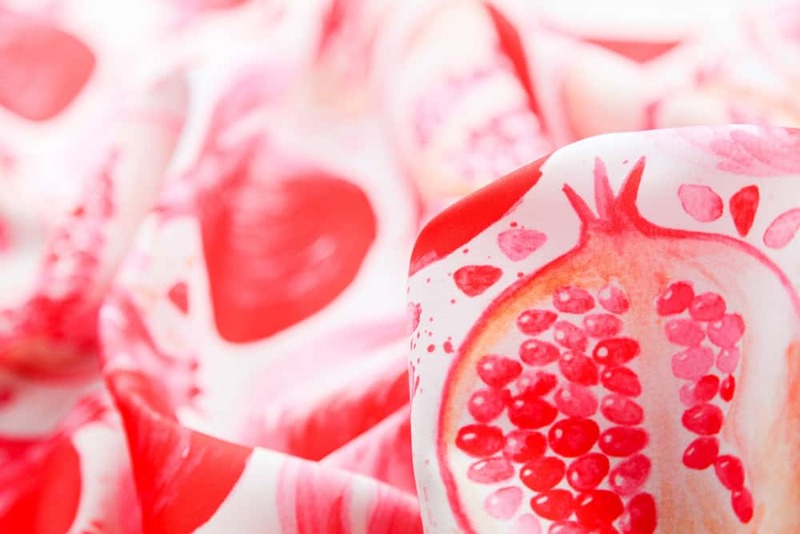 While all of the top ten from this competition are a feast to behold, the winner is Australian designer Isabella P., whose lovely fabric "A Jewel of a Fruit" finished first in one of our sweetest contests ever. According to the myth, we suffer through winter because Persephone, the kidnapped daughter of Demeter, gave in and ate the seeds of a pomegranate in the underworld. But here, in the throes of summer, we've decided to celebrate this most ancient and celebrated of fruit with a fabric contest. With 290 designs to choose from, just try resisting temptation! 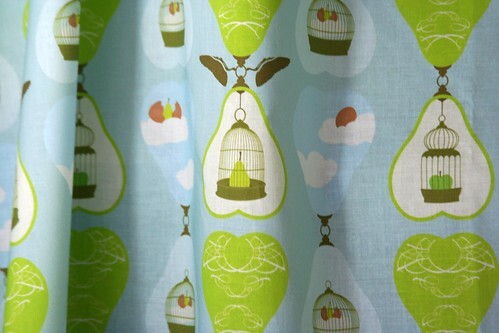 Nadia Hassan, a designer who lives right down the road from Spoonflower in Greensboro, North Carolina, wins this week's Fabric Of the Week contest with her lovely "des oiseaux". The theme of the contest — surreal fruit — was quite difficult, but the top ten finishers are terrific. Our Fabric Of the Week contest is a bit weird this time around. 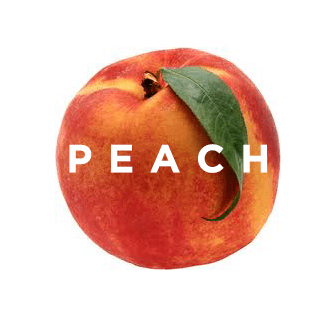 We invited fabric design submissions featuring fruit but in the style of the surrealist art movement. But 84 intrepid, creative souls rose to the challenge. Vote for as many as you like. We'll announce the winner next week!